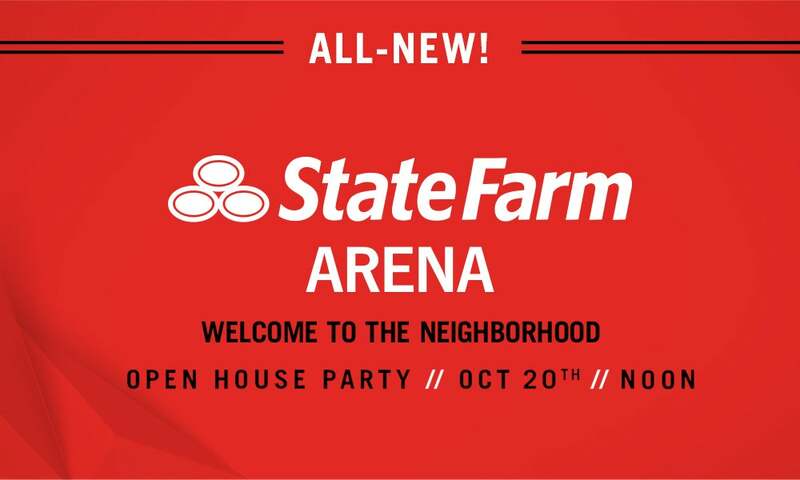 Tickets to the 10/20 Open House event are currently unavailable due to high demand. Fill out the form below, and we will contact you if additional tickets are released. * Phone, SMS, and/or email will be used to inform you of ticket availability.